Halloween is coming! Most of us know that, in college, the preparations for Halloween are intense. If you have ever entered a Halloween store and looked at the price of full costume sets, you know how expensive they can be. Along with three possible different costumes (for three different nights), the bank account will have a major deficit. So whether you are going to “Toadoween” or relaxing having fun with friends, these following costumes idea will make you look festive along with not killing your bank account. Guys: I know most of you have a Hawaiian shirt in your closet, so all you need is a straw hat from Party City that is around $6.00. Girls: There are also skirts ranging from $3.00- $10.00 at Party City so all you need is a cute tropical top that can be found in your or a friend’s closet. 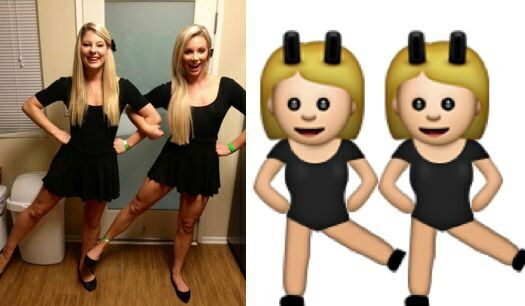 If you and a friend both have blonde hair, this outfit is super easy to recreate. All you need is a black dress, black flats, and a black headband. 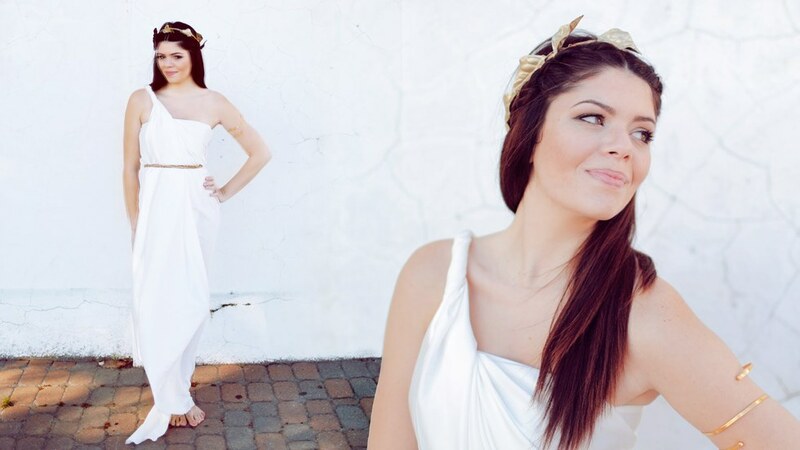 This costume requires a white dress, along with some accessories which can be found at Party City or on Amazon. The sky is the limit with what kind of accessories might be needed for this costume. A headpiece and lots of dangle jewelry will make this outfit awesome and cheap. 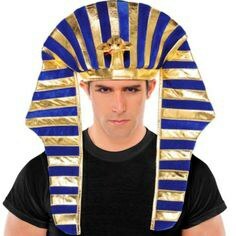 Online on Party City there is a King Tut headpiece that is pretty awesome looking and $25 bucks. 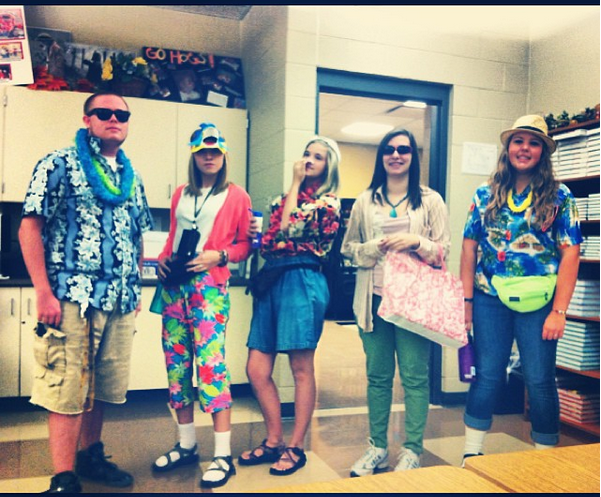 For clothing, all you need is a regular shirt and loose fitting pants. 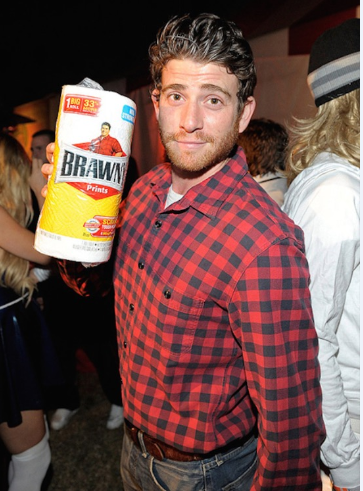 Guys: if you have a red plaid shirt, all you need is a roll of Brawny paper towels. Have you ever seen the scene from A Cinderella Story where Sam and Austin meet at their school dance wearing Masquerade masks? Well, that costume is super easy because all you need is a nice outfit and a cool looking mask from any Halloween costume store as low as a dollar to $16.00. All that's needed for this costume is a white or brown dress, some bunny ears, and a nose. At Party City, they have bunny ears and tail for as cheap as $5.00. 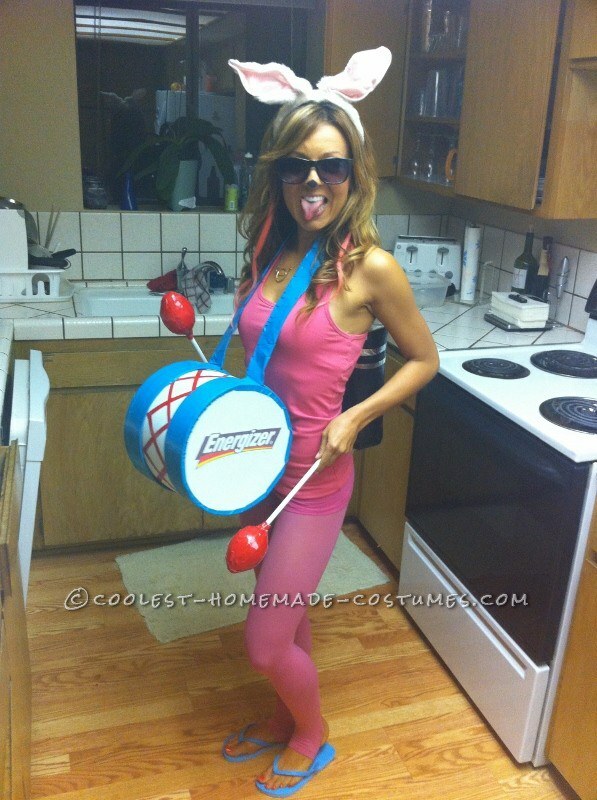 Or you can go hard and create a makeshift drum with the Energizer logo. 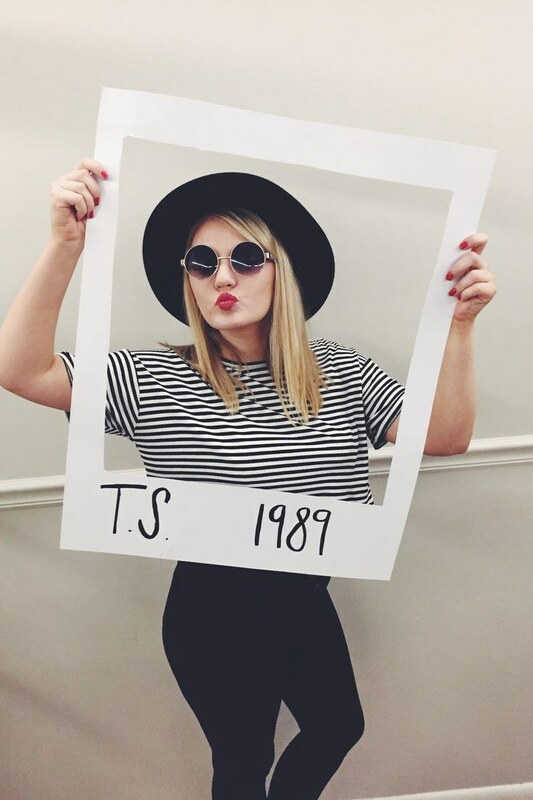 For all the Taylor Swift fans, this costume is brilliant. I’m sure your or a friend’s closet will have a black and white shirt and throw on a black hat and some shades. Then you can get a poster board, cut out the middle part, and in the rest. Have a red dress? What about a white shirt or skirt? Well if you do, all you need is to get Devil horns and a tail that you can get online at Walmart for around $9.00. For the angel costume, most Spirit stores have simple angel wings for $8.00. 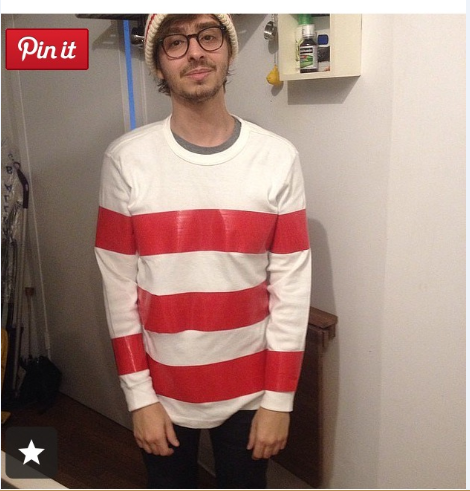 This costume is super easy because all you need is a long sleeve white shirt and bright red duct tape to use as stripes. 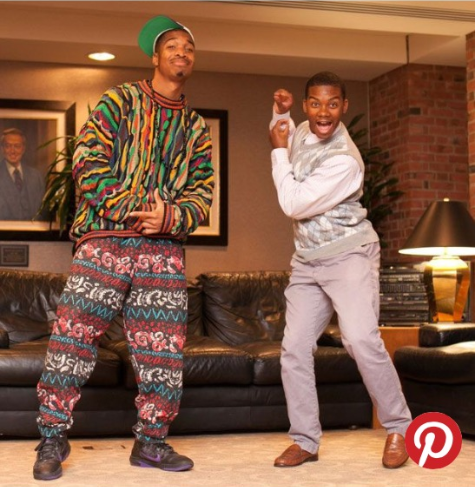 This Carlton and Will group costume is all provided from a closet, a local thrift shop, or Amazon. If you and a friend are Grey’s Anatomy enthusiasts or have seen a couple of episodes and love Meredith and Christina, this costume is pretty easy and cheap. Most Walmarts or Targets have a variety of scrubs to choose from. 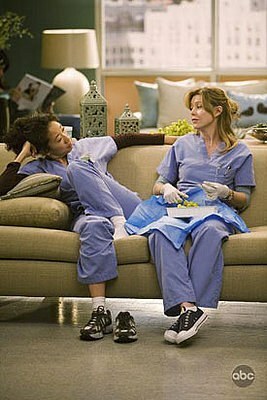 You can even get scrub caps and feel like you fit right in into the cast of Grey's. 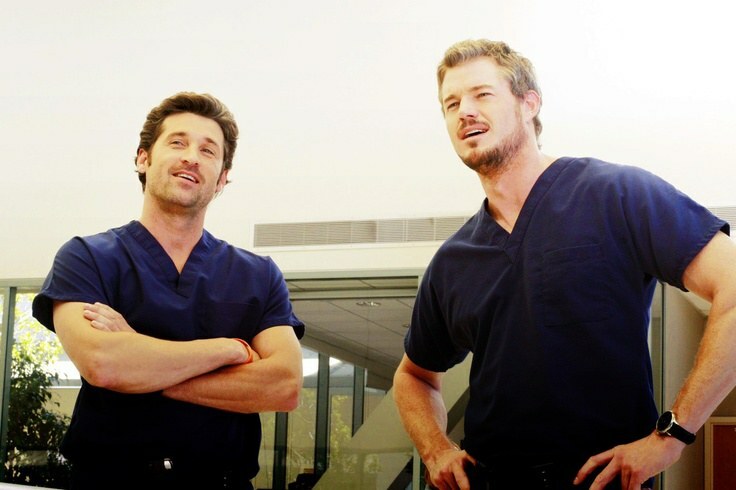 For the guys out there that watch Grey’s Anatomy, you know how much everyone loved Derek and Mark. Scrubs from Walmart and Target will recreate McDreamy and McSteamy. 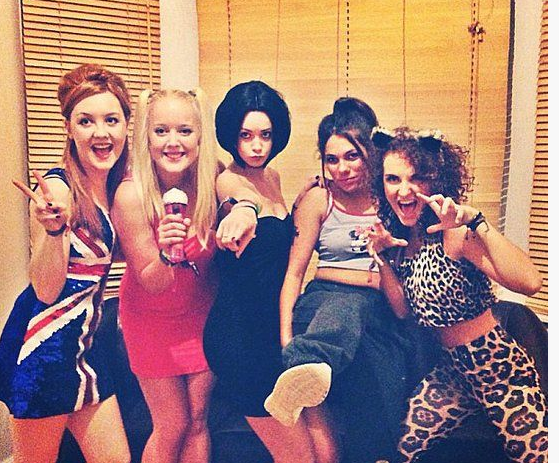 Spice Girls were the "it" thing in the 90s, when bright tube tops and cheetah clothing was what it was all about. So all that is needed is some 90s inspired clothing hidden in the back of you closet and a couple of friends to complete this outfit. 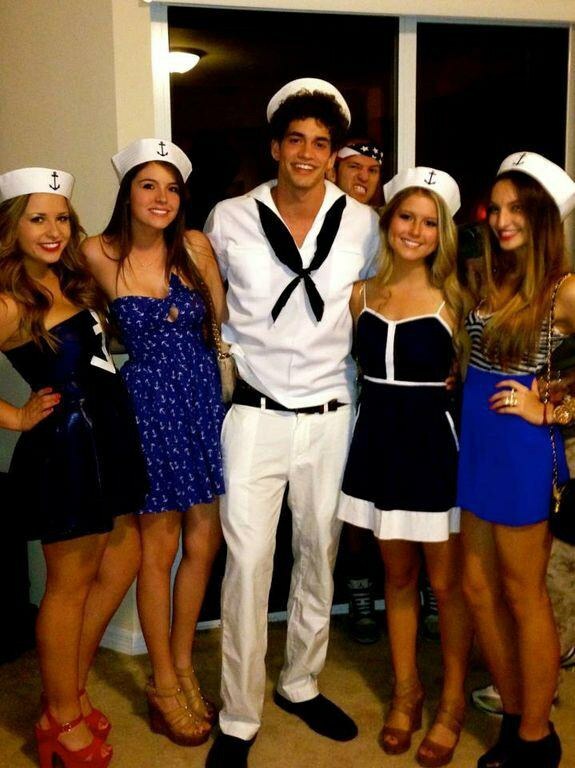 Have a white or navy dress? Or even a white shirt with white pants? All you need is a sailor hat and maybe a sailor scarf which can range from $4.00 to $15.00 online from Walmart or Spirit. Ladies, I know most of us have a black dress, so all that is needed is two girlfriends, black sunglasses, and mouse ears for around $7.00 at Party City. 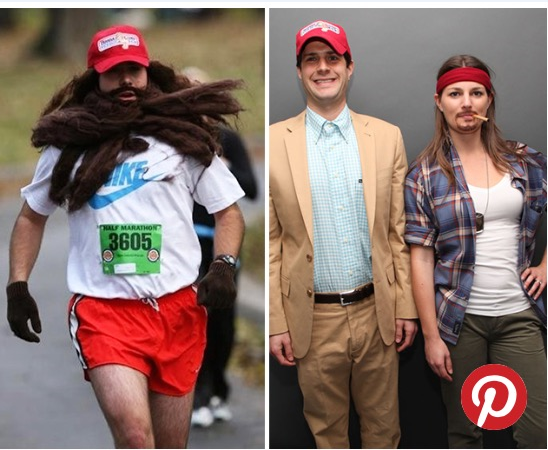 This costume requires a cheap beard from any Halloween store and a Bubba Gump Shrimp Co. hat from Amazon for around $12.00. Then you need some shorter runner shorts and a shirt and the outfit is complete. If you really feel like playing the part, there is the Forrest Gump smile mud shirt sold on Amazon as well. 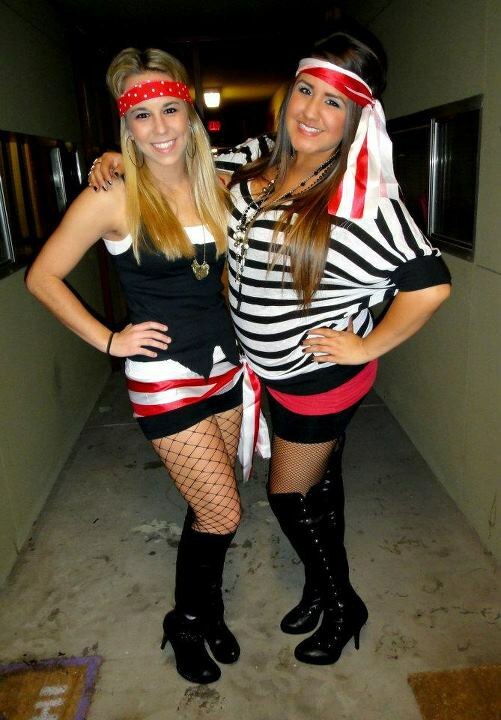 All a pirate outfit needs is an eye patch and a hat along with a black outfit from your closet. The price range of a pirate hat and eye patch is as low as $8.00 at Party City. 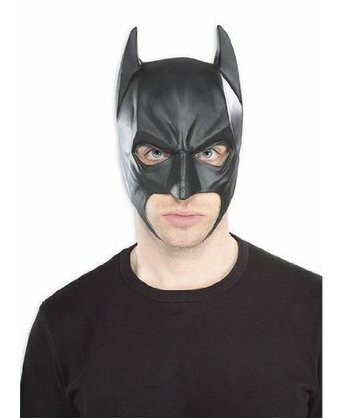 A Batman mask at Party City or Amazon can be about $5.00. Add that to a black outfit and your costume is all set. All that is needed is a friend, a red outfit, and two makeshift signs that say “Thing 1" and “Thing 2."